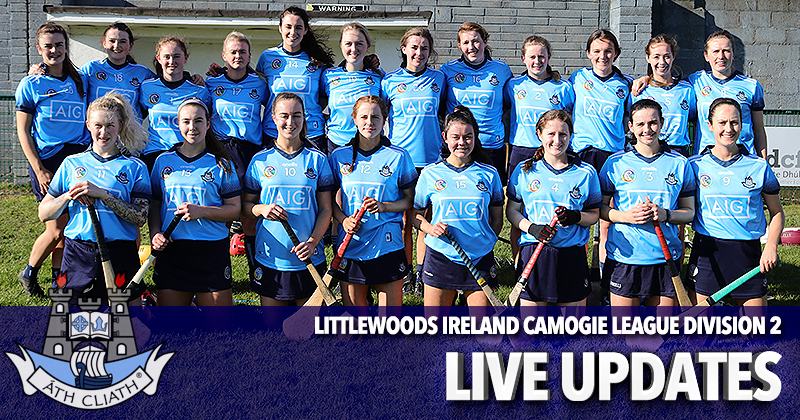 It hasn’t been an enjoyable year so far for Dublin’s Intermediate Camogie Panel. Especially when you think of the success they’ve achieved over the last couple of seasons. Division 3 Champions in 2017 and promotion to Division 2. Last year in their first season in the division the girls reached the Semi Finals having gone unbeaten in six games. But rivals Westmeath stopped their run. That didn’t stop the blue crew as they ventured into the championship and lifting the All Ireland title. But the reigning Premier Junior Champions face a reality check today in the hope of securing their Division 2 status for another season. 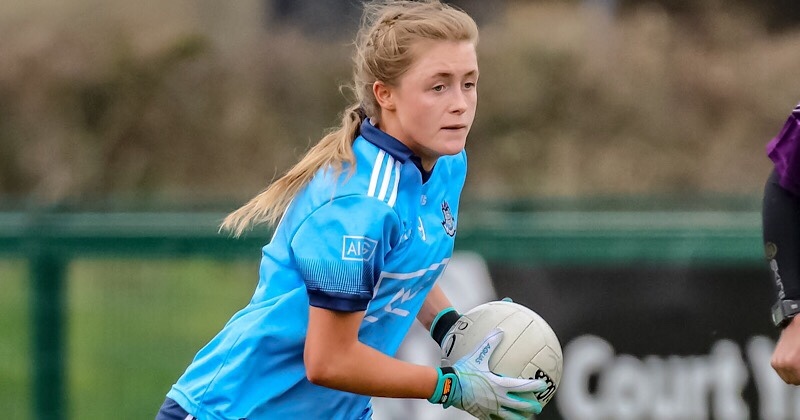 It must be mentioned that this Dublin side has only a handful of last year’s panel remaining so it’s been a difficult time for the girls. In their four round games, Dublin have failed to register a win, despite coming close particularly on two occasions, against Antrim and Kilkenny. As a result now have to face Carlow to decide who stays up and who goes down. Carlow have already been unfortunate to play a relegation game already, losing to Kerry last weekend. Like Dublin, they hadn’t registered a win in their four round games in Group 1. And as there were three groups, there were three teams involved in the drop zone. An open draw saw Carlow and Kerry come out first meaning they’d play first, with the losers playing Dublin in a final game. So it’s the last chance saloon as both sides will look for a positive outcome. We’re hoping we’ll be leaving Banaher later today congratulating the girls. We’ll be live from throw in at 2:00pm in St. Rynagh’s, with score by score updates from both games on www.twitter.com/wearedub. And you can find all the post match reports and analysis from the game right here and on www.facebook.com/wearedub.